This week finds I have a lot of cars on the move. First car is the M3 race car I bought a few weeks ago. 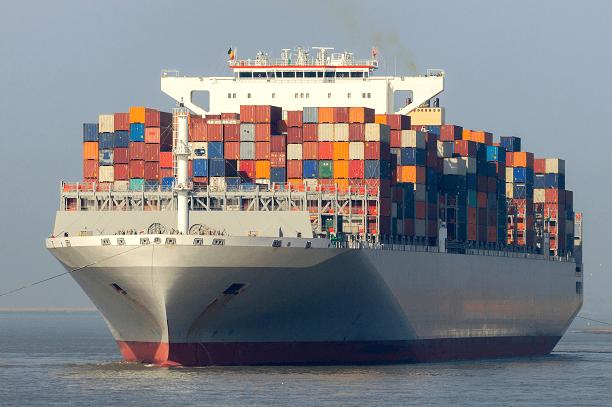 It has been loaded into a container and onto a ship. That ship left Australia on January 9th headed for Seattle. It should arrive sometime in early February. The Willis and all its extras left Racecraft’s shop yesterday morning. 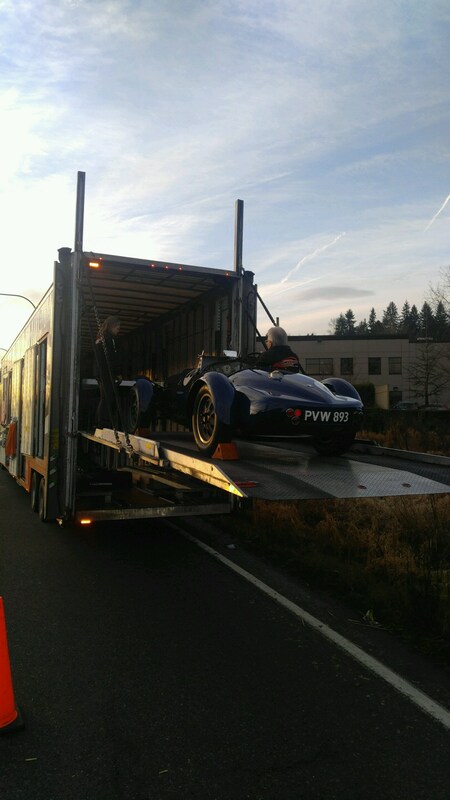 It will head south to Arizona where it will be photographed for the Bonham’s Auction catalog for their Amelia Island Auction that is happening on March 8th. Here’s a link to the auction site. 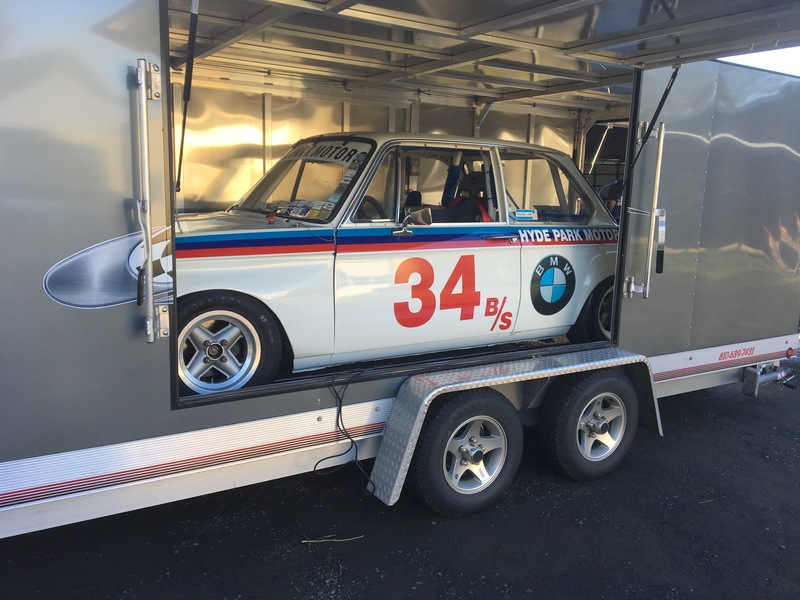 Last but not least, my Hyde Park Motors Trans-Am 2002 is headed back to the BMWCCA Foundation museum in Greer, SC where it will be a part of the display honoring the 50th Anniversary of the 2002. I spent a couple of days cleaning him all up. I then took him up to Portland to meet the same truck that is hauling the Willis. The car will be on display starting in March through January. He will get a well deserved rest for this summer.